While the rest of us are hoping for an Indian summer, Aer Lingus has embraced a 'Happy Winter' by releasing two million seats on sale. The airline has seats to the UK and Europe from €29.99 and to North America from €159 each-way, valid for travel from November 1 to March 31, 2019. Sale fares are available on aerlingus.com until midnight on September 24. The 'Happy Winter' tag follows research commissioned by Aer Lingus that shows a winter break can provide "an additional 71.5 hours of joy for holidaymakers", a post-holiday glow and a surge in positivity in the months leading up to the break. According to the research, carried out on a sample of 1,001 adults by iReach, peak happiness on a winter break arrives with the first meal and drink at the holiday destination (21pc), followed by the flight taking off (17pc). 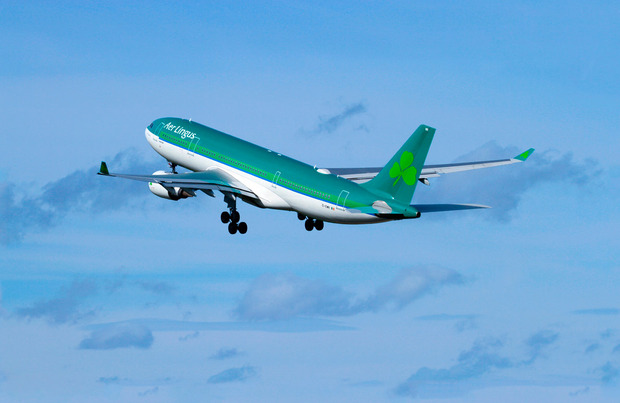 The sale comes a week after Aer Lingus revealed that it will fly daily between Dublin and London City Airport from October, and ahead of two new North American route announcements due next week - further adding to a growing transatlantic network. Recently launched routes include Miami, Seattle and Philadelphia, with LA, Newark and Hartford, Connecticut also added since its acquisition by IAG in 2015. Aer Lingus will receive the first of several new Airbus A321LR aircraft next year. Meanwhile, Ryanair has extended its latest winter sale, offering up to €30 off return flights for travel between September and January.